The Metal Drum Company is a family business, founded by T.G. Rawle. His daughter is now the majority shareholder and she, her husband and son are all actively involved in the company. In 1961 the company bought the engineering workshops of Chilton colliery in County Durham and installed production lines to manufacture large steel barrels. 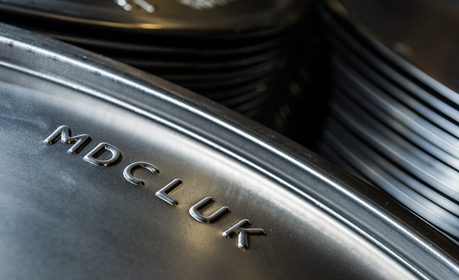 In 1966 we widened our range by purchasing a drum manufacturing company in Hull. This factory has since moved sites but is still making smaller containers up to 14 inches in diameter to this day. Our size, flexibility and independence means that we’re able to respond quickly to a diverse range of customer requirements. In recent years, many companies in our industry have ceased trading, but we’ve been able to maintain a strong operation in a competitive marketplace due to the quality of our products and service.